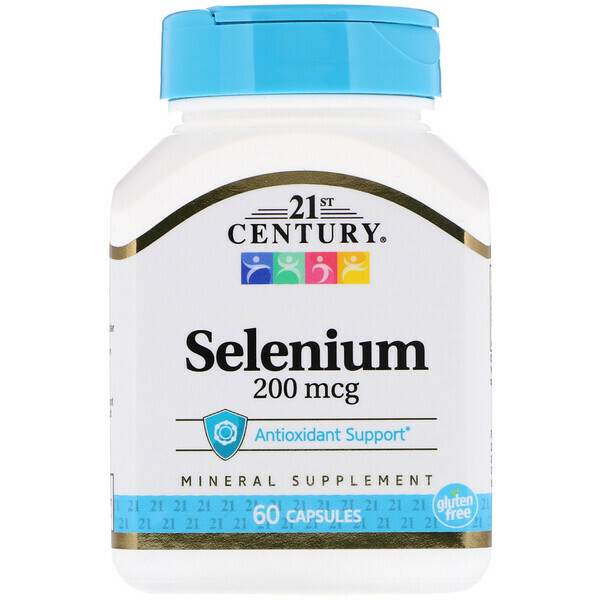 Selenium is an antioxidant nutrient and a mineral the body needs. 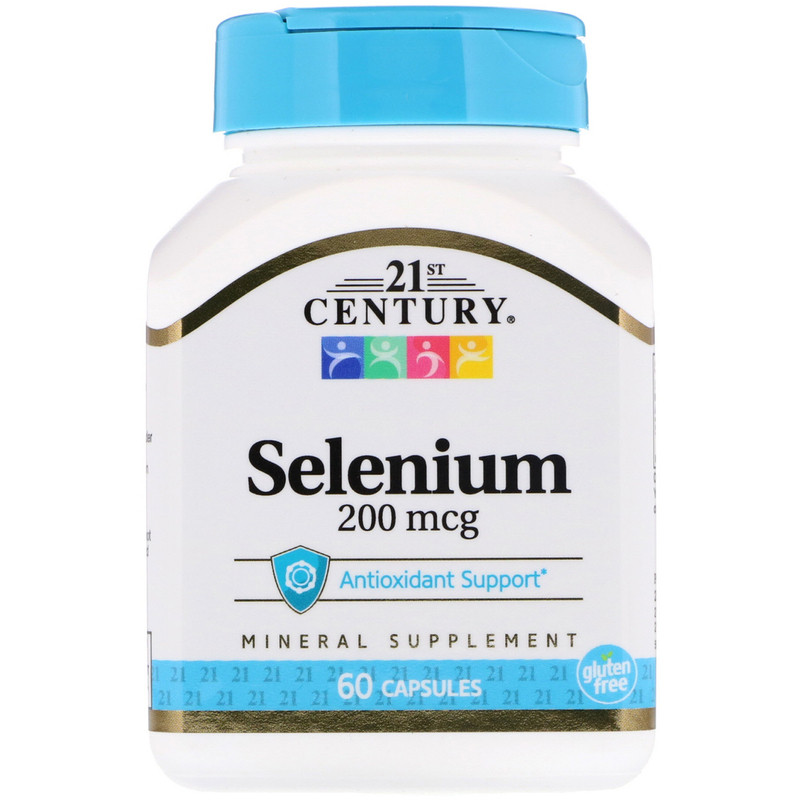 As a mineral supplement, adults take one (1) capsule daily with any meal or as directed by a healthcare provider. Do not exceed recommended dosage. Individual results may vary. Rice bran, brewer's yeast, oat fiber, gelatin. 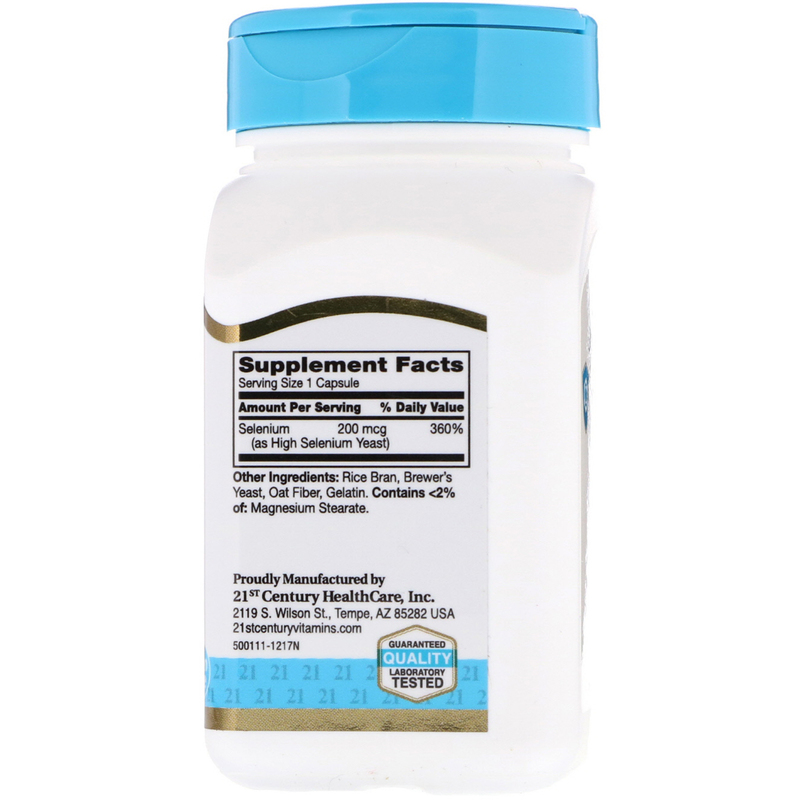 Contains <2% of: Magnesium stearate. No added sugar, preservatives, artificial flavors or colors.